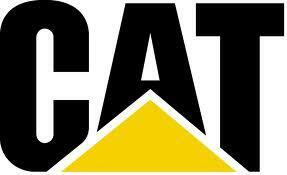 Caterpillar shareholders will receive their next quarterly dividend in November. 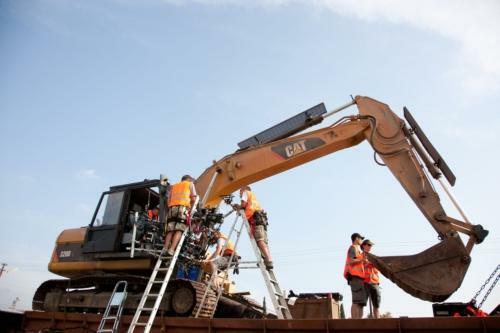 Deerfield, IL - Caterpillar's second-quarter easily beat Wall Street expectations thanks in part to the blistering pace of construction and demand for big machines. Republican Gov. 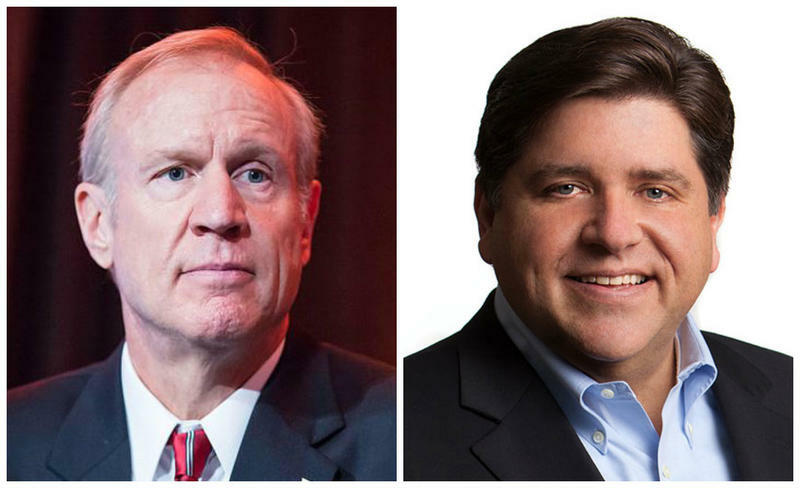 Bruce Rauner and first lady Diana Rauner have released a partial list of donors to a $15 million renovation of the Illinois Governor's Mansion. AURORA, Ill. - Caterpillar has officially put its Aurora production plant on the market. 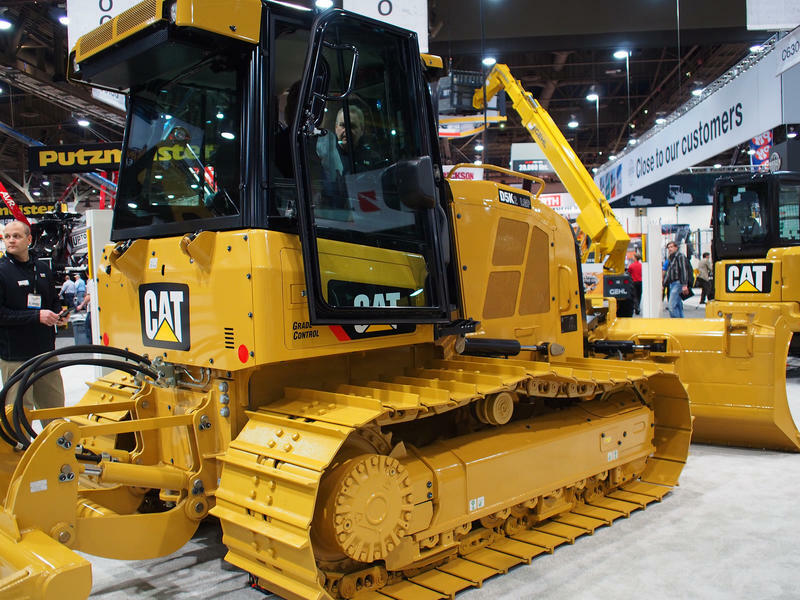 A boost in equipment sales propelled Caterpillar's first-quarter profit, as a strong global economy helped support construction and energy industry projects. Construction equipment sales rose 38 percent during the quarter, while energy and transportation equipment sales rose 26 percent. North America remained the company's biggest market, with its Asia/Pacific region coming in as its next biggest. 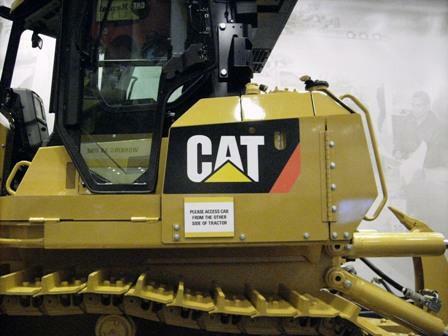 CAT boosted its full-year outlook by $2 per share. Caterpillar sales and revenue was up 35 percent in the fourth quarter of 2017 compared to the previous year. The company is reporting full year sales and revenue of $45.5 Billion. That’s up 18 percent from 2016. Caterpillar’s full-year profit was $1.26 per share, compared with a loss of $0.11 per share in 2016. Caterpillar’s third quarter figures are out -- The company’s revenues continue to climb, and its stock followed suit Tues. 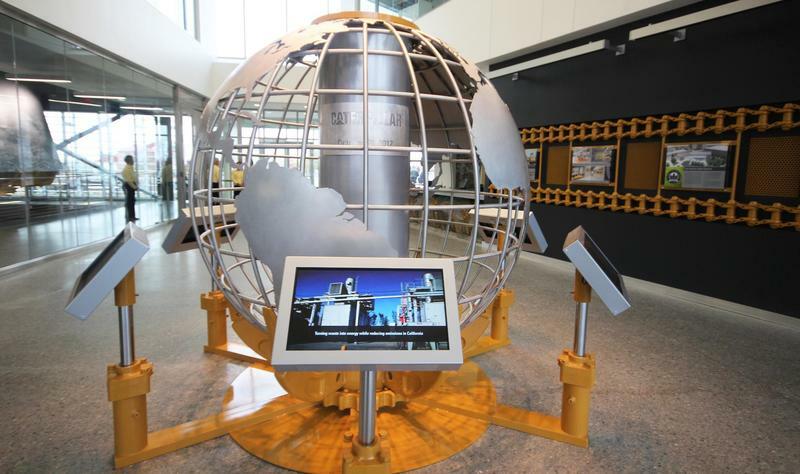 The Caterpillar Visitors Center has a new moniker coinciding with its five-year anniversary. 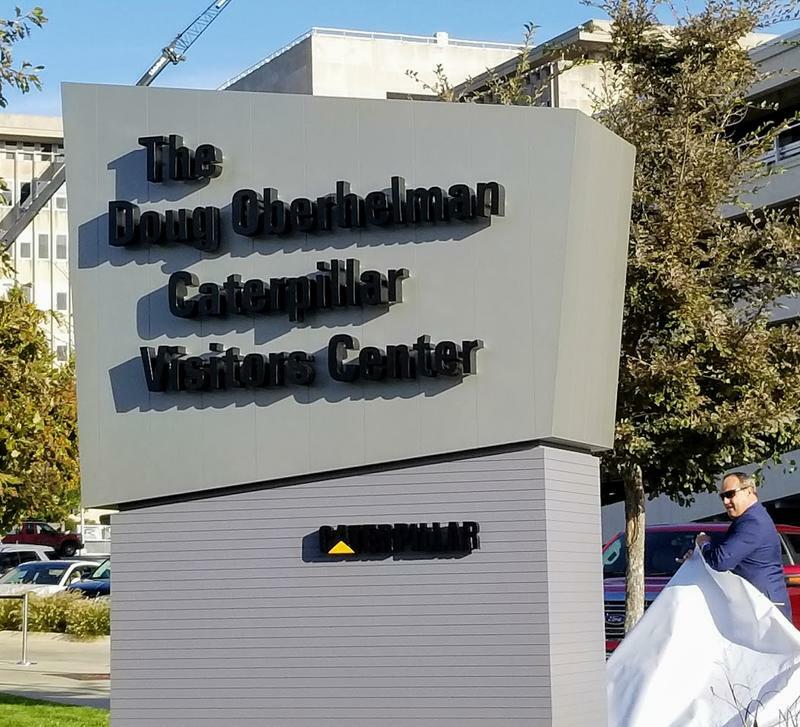 It’s now the Doug Oberhelman Caterpillar Visitors Center. Caterpillar is reporting a 46 percent jump in profits, during its second quarter of 2017. 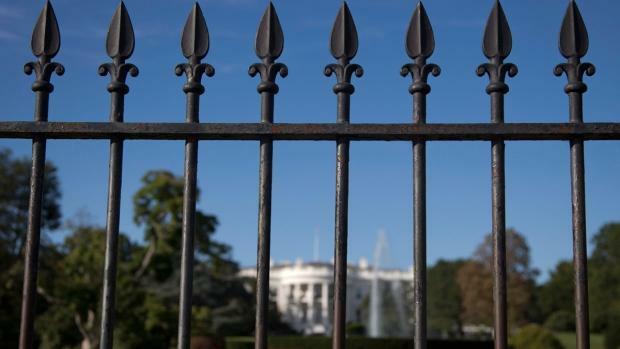 Big Yellow is at the White House. 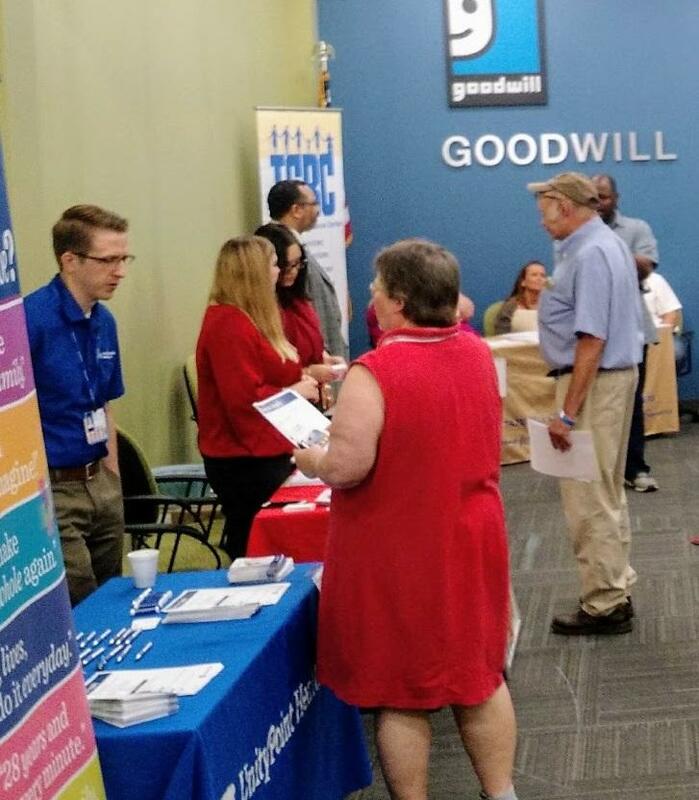 Goodwill Industries hosted a job fair this morning morning. The event offered those attending 37 different employers, some of them interviewing and hiring on the spot. Caterpillar’s four-percent increase in sales and revenues in the first quarter is a relief to many after ten periods of declines. Amy Campbell is the Director of Investor Relations. She says the arrow is going in the right direction, but it’s still too soon to count it as a turn around. Campbell says the company’s resource industries are still well below peak and in fact even where they would expect normal demand. Caterpillar started off 2017 on stronger footing. 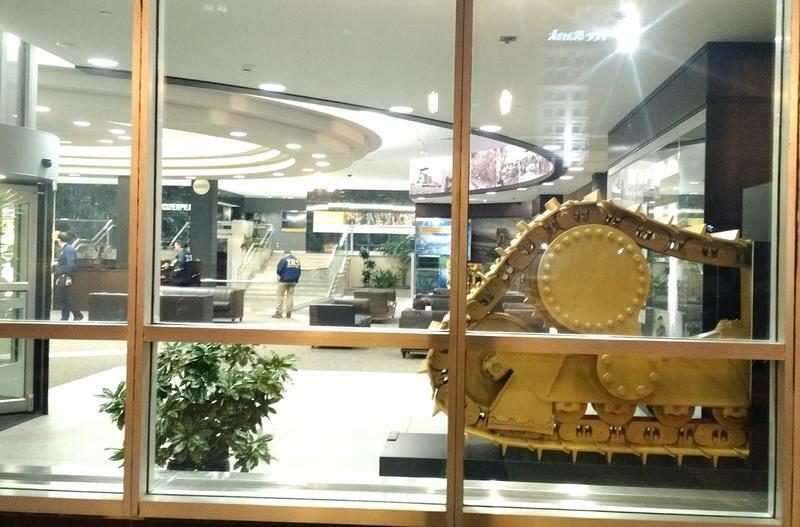 Caterpillar is moving its global headquarters to a Northern Chicago suburb. A statement from the company says the new headquarters building in Deerfield is minutes away from Chicago's O'Hare International Airport, is centrally located near major interstates, and offers direct access to the Chicago Metra. Union local 974 in East Peoria ratified its supplemental agreement that goes along with its six-year main contract with Caterpillar Inc. The UAW announced the agreement had been "overwhelmingly ratified" by Local 974 workers of the heavy equipment maker. Caterpillar has finalized details on its decision to move production out of its Aurora factory. The production of large wheel loaders and compactors is moving to Decatur. Medium wheel loader manufacturing is moving to North Little Rock, Arkansas. 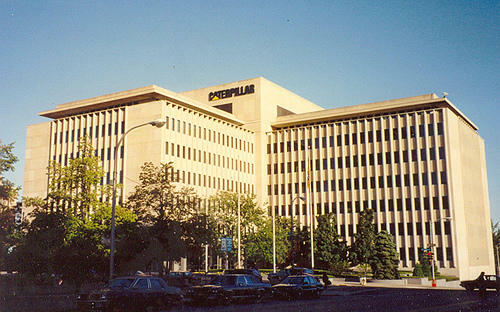 Despite the move of manufacturing, Caterpillar will maintain an Aurora office for engineering and product support work. Caterpillar has a new six-year agreement with its United Auto Workers Union. The new agreement is effective immediately. Caterpillar has retained special outside counsel to help in dealing with matters related to the criminal search conducted by a trio of federal agencies earlier this month. Local businesses based in Peoria are making their presence known on a new social campaign, called Peoria is My Headquarters. 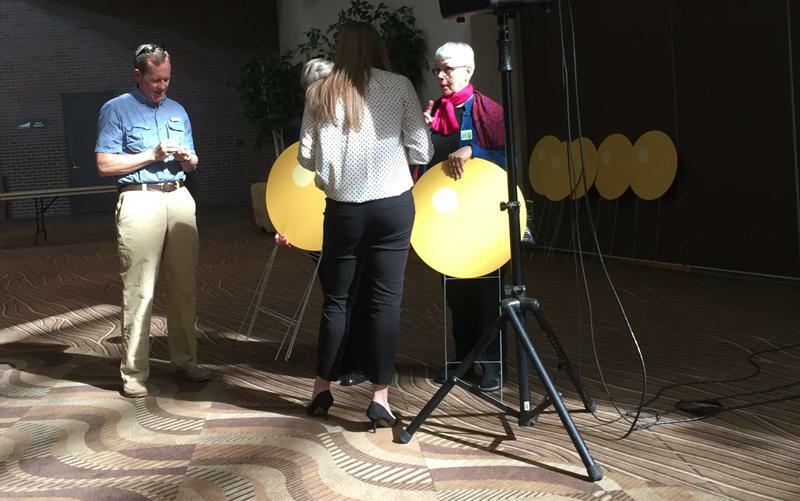 Local business and civic leaders attended the launch at the Civic Center. The My Headquarters initiative comes in the wake of news that Caterpillar is relocating its HQ to Chicago. 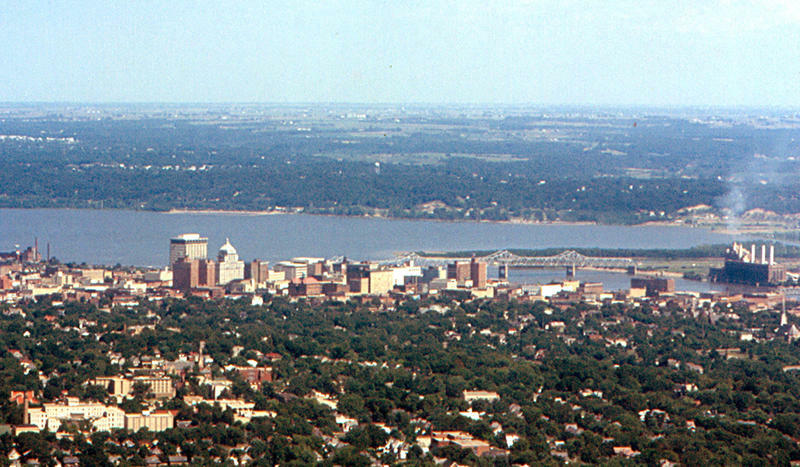 That announcement last month left some Peoria residents feeling baffled and uncertain about the city’s future. Federal agents continued searching Caterpillars Headquarters building in downtown Peoria overnight. Search warrants were executed yesterday at Caterpillar offices in Peoria, East Peoria and Morton. The U.S. Attorney’s Office confirms the multi-agency investigation included the FDIC Office of Inspector General, the IRS Criminal Investigation Division, and the US Department of Commerce, Office of Export Enforcement. 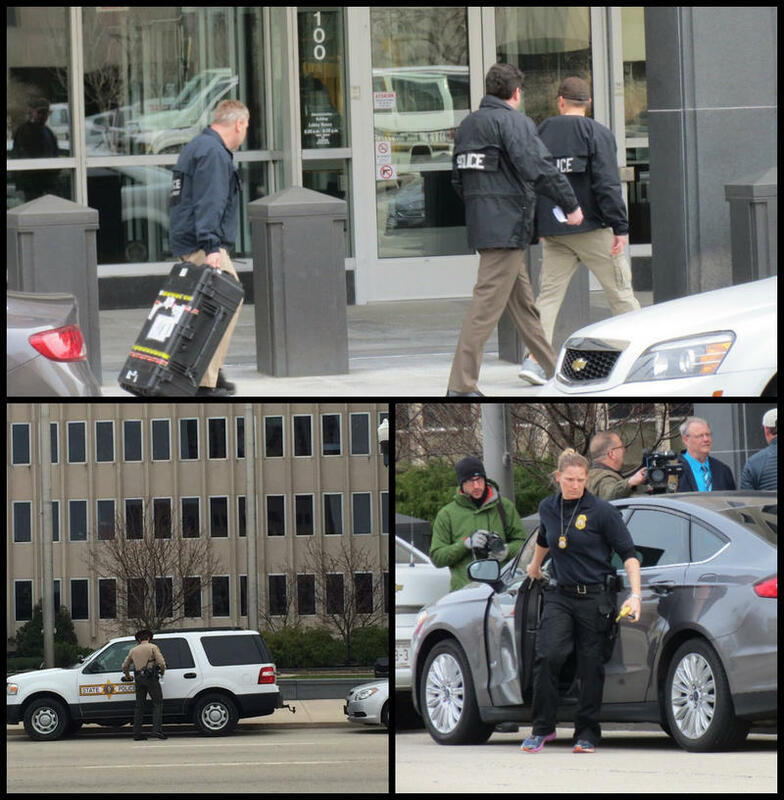 Multiple Federal Law Enforcement agencies executed search warrants at three Caterpillar offices today. 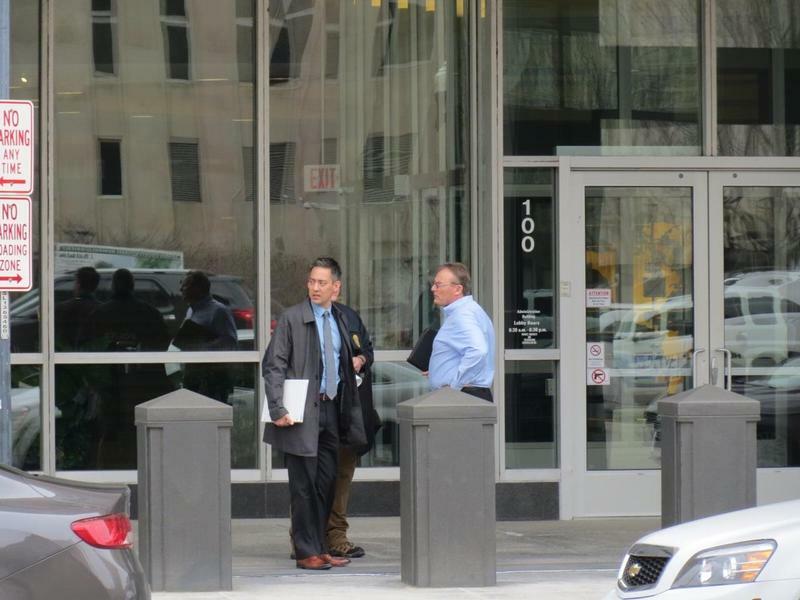 Federal agents entered Caterpillar’s World Headquarters Building on South West Adams St. in Peoria, Building AD in East Peoria and the Morton offices. The identical search warrants allowed the federal government to seize a wide range of documents, hardware and software related to the movement of any products between the U.S. and Switzerland, specifically the Swiss Subsidiary Caterpillar known as CSARL. Three regional groups got together yesterday to compare and share notes about the strength and diversity of the local economy. 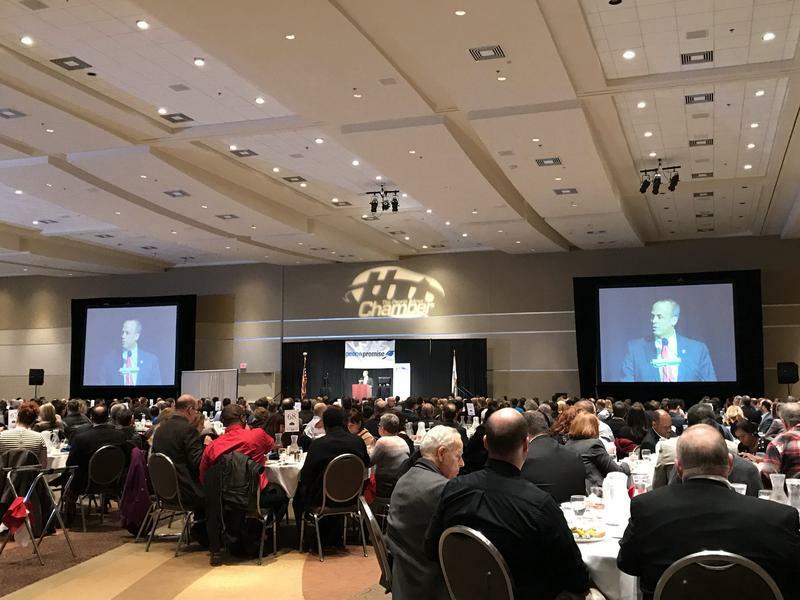 Peoria Mayor Jim Ardis delivered the annual State of the City Speech Wednesday, a day after Caterpillar announced it will take its headquarters and top 300 executive jobs to Chicago. Peoria Mayor Jim Ardis opened his State of the City speech by addressing the “elephant” in the room: Caterpillar’s announcement that it’s moving headquarters to Chicago. 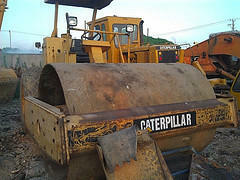 The news Caterpillar is moving its world headquarters to Chicago came as a surprise to most Tuesday. The announcement of the move follows the February, 2015 declaration the company would stay in Peoria. 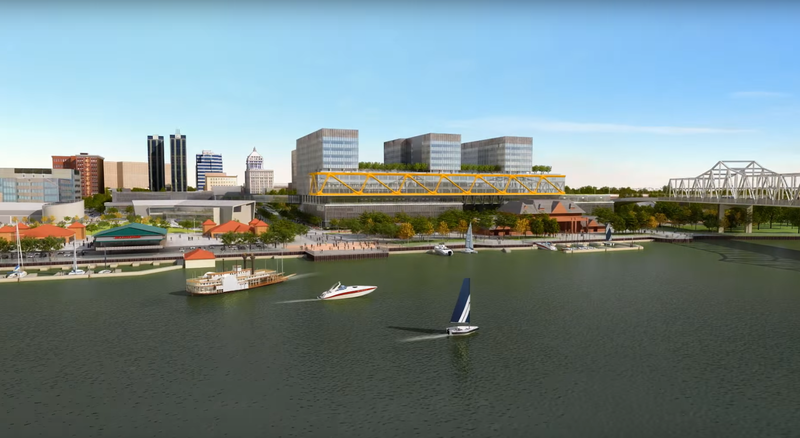 In fact, Caterpillar was planning to expand its world headquarters, taking up 31-acres downtown near the Peoria Riverfront. 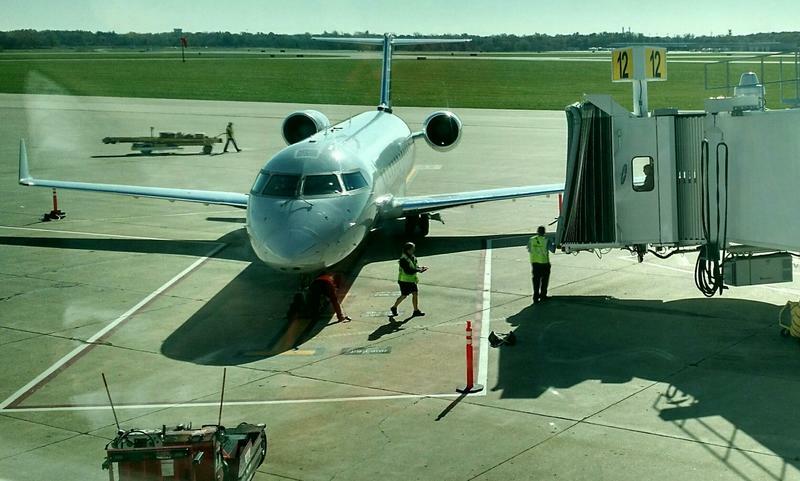 The director of Peoria airports says he doesn't think Caterpillar's decision to move its headquarters to the Chicago area will have much effect on travel. Caterpillar is moving its global headquarters to Chicago. The company announced today it will locate a limited group of senior executives and support functions to the Chicago area later this year. Caterpillar also reaffirmed its ongoing commitment to Peoria and Central Illinois. The company will not build the previously announced headquarter complex in Peoria. 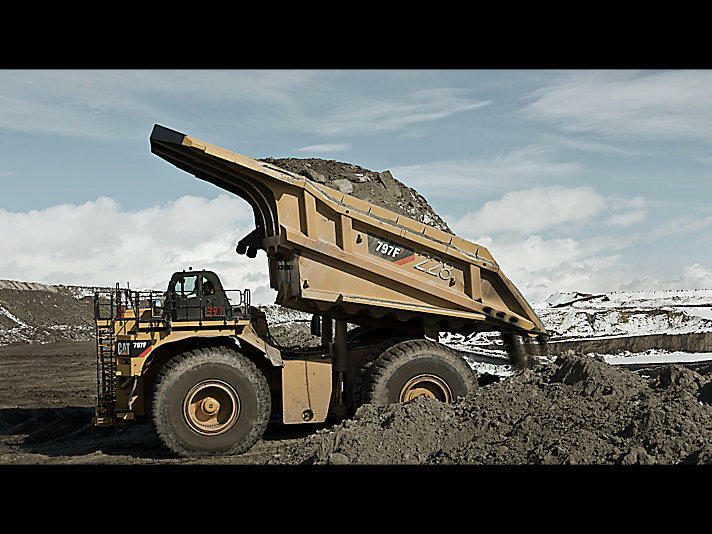 2016 saw more reductions in sales and revenues for Caterpillar. That grows on the losses of 2015. Sales and revenue of $38.5 billion represents a more than 30-percent decline over the two year period. Since the company announced its massive restructuring plans at the end of 2015, it’s cut 16,000 jobs around the globe. Caterpillar’s 2017 outlook also anticipates another $500 million in restructuring costs. Caterpillar finished up 2016 in the red. The company released its fourth quarter and year-end reports Thurs. Caterpillar is contemplating moving machine production out of its Aurora facility. The move will be in addition to the global restructuring and cost savings plan announced in September 2015.